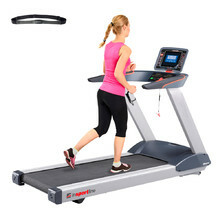 Treadmills suitable for clubs and hotel gyms and fitness centres. 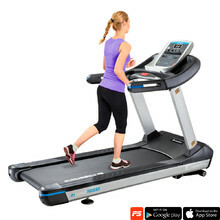 These are high-quality professional treadmills, ideal for intense use. Make use of the prolonged warranty. 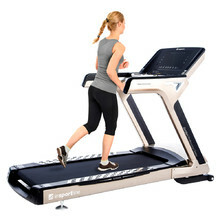 Buy treadmills inSPORTline. 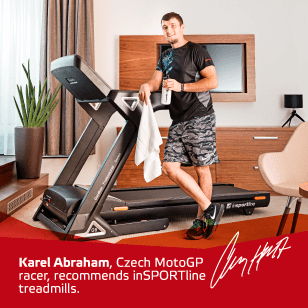 If you need treadmills for your hotel or a fitness centre, these high-quality durable treadmills will withstand the intense use by your customers. 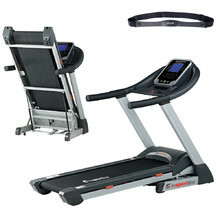 You’ll also surely appreciate the 5-year warranty for your new club treadmill. A treadmill is an indisputable part of every fitness centre. The treadmills are excellent at keeping you fit and a lot of them have Nordic walking modes that help you tone your thighs and glutes. 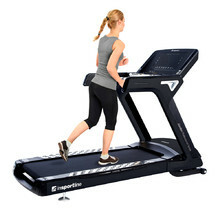 Many hotels have fitness centres nowadays and treadmills are a very popular part of them.